WASHINGTON CITY – A report of suspicious activity ultimately led to the arrest of a Las Vegas man Tuesday. In what is being described as a “good outcome” by police involving alert citizens who recognized something appeared odd, 46-year-old Carlos Alberto Corbett-Arrondo, of Las Vegas, was arrested on multiple felony courts related to having finance cards that were not his, among other charges. “An observant salesperson noticed a male individual making a suspicious purchase with a financial transaction card,” a Washington City Police press release states. Evidently purchases were being made with different cards, or were at least being attempted, Washington City Police Officer Ed Kantor told St. George News Thursday. Those attempts led a sales clerk to begin thinking that something “didn’t seem right,” so she contacted police. Corbett-Arrondo left that business and witnesses watched him go to a second business across the street and make a similar transaction. He then left the area, but not before witnesses obtained his description and the vehicle he was driving. Corbett-Arrondo was observed as a St. George business next and St. George Police officers aided in locating and detaining him. 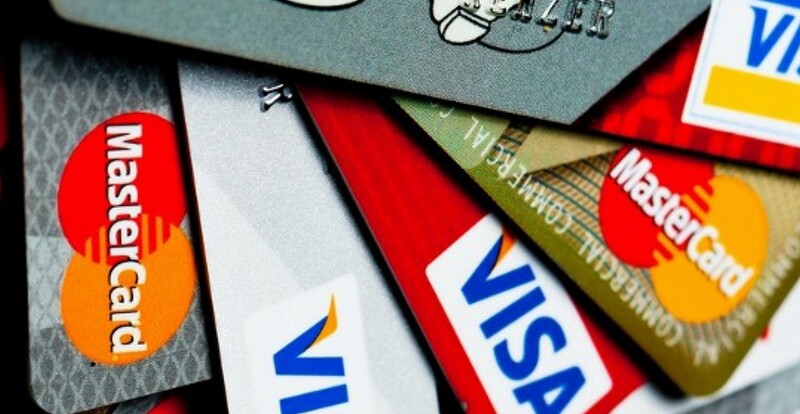 “An investigation revealed that (Corbett-Arrondo) was making substantial purchases with unauthorized financial transaction cards,” police stated in the press release. Corbett-Arrondo was booked in the Washington County Purgatory Correctional Facility for numerous counts of acquiring a financial card without authorization, unlawful use of a financial card, forgery and an outstanding warrant. The warrant is connected to a case out of Sandy also involving similar charges, according to court records. A 3rd District Court judge has also issued an order for Corbett-Arrondo to be transported from Washington County to West Jordan to appear in court for that case. The investigation into the Southern Utah case continues, according to the press release. Police officers from various agencies over the years have repeatedly told St. George News they would rather be called to a false alarm by someone who thought they were seeing something odd or out of place in the neighborhood than have people not report the activity at all.